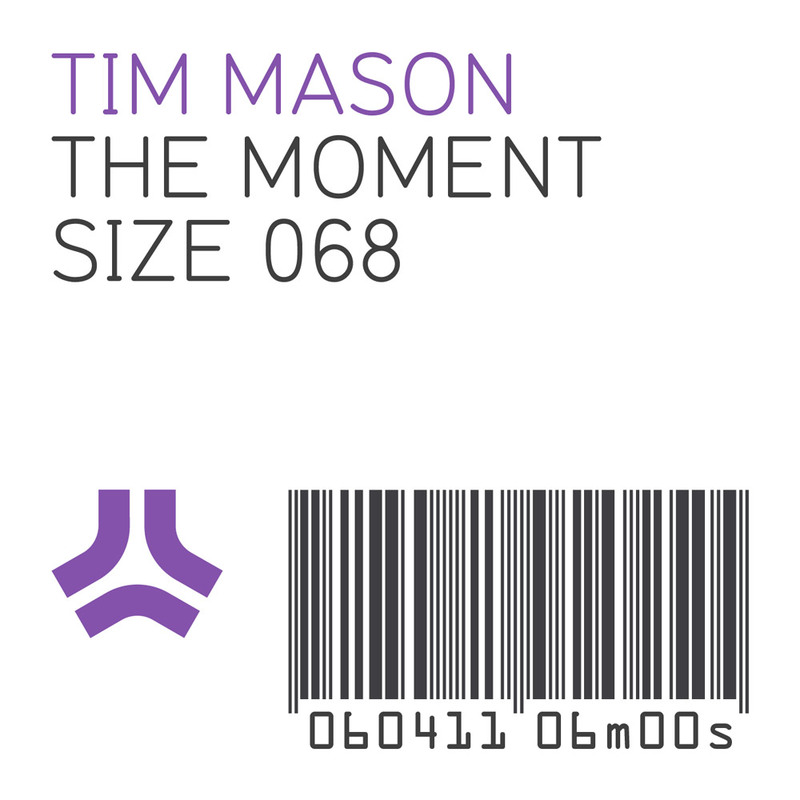 “The Moment” by Tim Mason received a lot of attention during the last months. At first everybody thought that it could be the upcoming Swedish House Mafia single or a new Steve Angello track, but after a few weeks have passed it was announced as a single by an unknown guy from the UK called Tim Mason. Now “The Moment” has been supported by a couple of djs like DirtySouth, Axwell, Steve Angello or Tiesto and it also was broadcasted on the last Pete Tong show on BBC Radio 1. The single will be out through Steve Angello‘s label SIZE Records on the 6th April and I thought it would be a pretty good idea to do a short introduction of him. I hope you enjoy this little interview! toblip.com: Hey Tim. Most of the electronic dance music fans were kinda surprised when it became official that „The Moment“ was done by you and not – like expected – by Swedish House Mafia or Steve Angello. You’re quite unknown so I would like you to introduce yourself and tell us a little bit about you, your life and your music. toblip.com: „The Moment“ is signed to SIZE, Steve Angello’s label, how did that work out? Did you meet him before or was a like a real promo track which you’ve send to him? Tim Mason: I sent The Moment to Steve Angelo through my Manager. It wasnt even a promo yet, it was just a finished recording straight from the studio. It wasn’t even mastered. He heard it and loved it! I never met Steve Angello and still haven’t yet, but I am sure I will soon. toblip.com: You’re a newcomer to the business. What else can we expect from you this year? Are their any other tracks which are already signed to a label and which maybe are scheduled or are you just working on new tracks? Tim Mason: I am currently working on new tracks, and very much looking forward to seeing the progression as the year goes by. I have already done some huge remixes too, so looking forward to them being released. toblip.com: How did you become a producer? Was music already an important hobby for you and you played instruments or did you just like electronic music and were curious about how to make your own tracks? 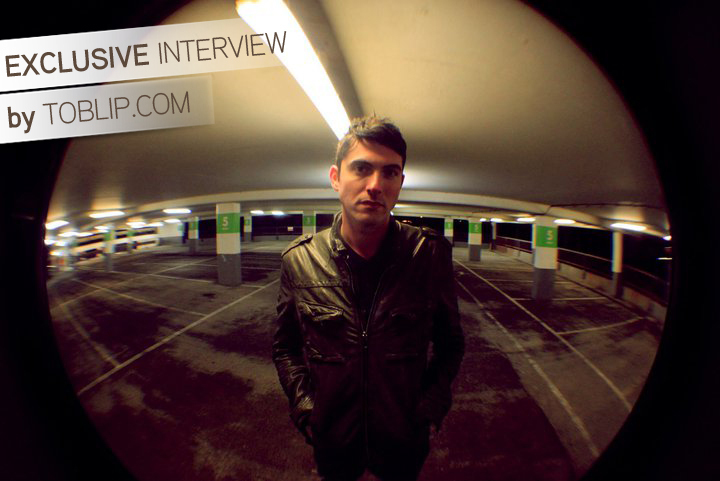 Tim Mason: I was always into electronic music from a young age. I started djing from the age of 13. It was when I heard the Rhythm Masters remix of Todd Terry’s „Keep On Jumping“ that I was inspired to get into production. In that period I was already learning the piano, so it was quite natural for me to start making my own tracks. toblip.com: What are your influences? Who’s your biggest dj/producer? toblip.com: Your goals for 2011 are? Tim Mason: My goals for 2011 are to release more singles, to grow as a Dj, and to enjoy the crowds around the world enjoying the music I play. toblip.com: Are you more the production guy who’s also deejaying or more the typcial dj? How would you describe a typical Tim Mason set? toblip.com: What do you use for productions? Any favourite plugins? Tim Mason: I use a mixture of hardware and software. I love my Nord Lead, and it’s always good to have a couple of proper outboard compressors, but then the Waves stuff is awesome! One of my fave must be Massive! toblip.com: Your favourite all time track and your recents top 5 are? Tim Mason: Stardust – Music Sounds Better With You is one of my all time fave’s. For more information check Tim Mason’s profiles on twitter and facebook! Can’t wait, this track is sick!